Looking to keep a building or room cool? Closewood can help you save money and keep your environment at the right temperature all year round. Whether you want an electrical systems installed and maintained, or need recommendations for energy saving on existing systems, Closewood have a solution for you. If your refurbishment or new build needs plumbing, heating and ventilation then the Closewood mechanical services department can provide expert technicians to plan and install any system. Closewood has expanded its portfolio to include Mechanical & Electrical Services, which complements the air conditioning, ventilation and maintenance services that Closewood have renowned reputation for. 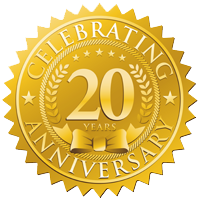 As air conditioning contractors since 1996, Closewood have a reputation for delivering projects on time and on budget. 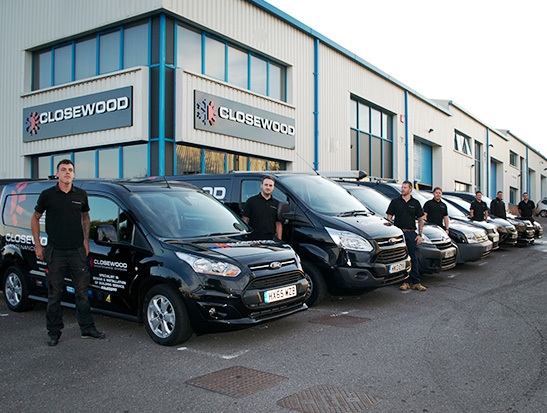 With installation and maintenance projects throughout the UK, Closewood has built a diverse client base and maintained strong relationships through many years of outstanding quality and integrity.